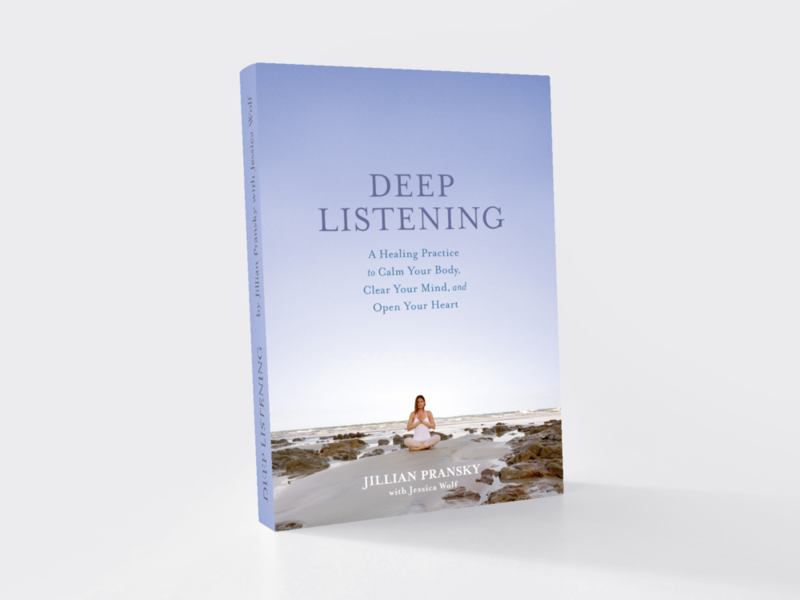 Jillian Pransky is a certified master yoga teacher, and yoga alliance certified teacher who leads yoga retreats, yoga teacher trainings, yoga classes and yoga workshops on yoga therapeutics and restorative yoga. Check out the list of upcoming events. Throughout the training, you will learn how to help your students and clients cultivate a lasting experience of healing, health, and wellness, whatever their conditions. You will gain confidence in your thinking process and observation and assessment skills and graduate prepared to work in group settings and one-on-one to address a wide variety of therapeutic needs. You will develop a personal approach that draws on your strengths and interests and gain deep insight to your own well-being and balance as a healer and practitioner.